Ford says that it will give full refunds to thousands of customers who have been affected by sudden failures of its Ecoboost turbo petrol engines. The issue has been highlighted by a BBC investigation, which found that "hundreds" of customers said their 1.0-litre Ecoboost engines had overheated. The broadcaster was also contacted about problems involving 1.6-litre Ecoboost engines, which drivers said had burst into flames when they were driving. The BBC said that many drivers affected were originally told they would have to pay for their own repairs. According to Ford, the two problems are unrelated issues. The coolant hose on the 1.0 Ecoboost engines of cars built between October 2011 and October 2013 can potentially fail at high temperatures. Ford says that 44,682 cars were affected, and a recall was issued through a Field Service Action (FSA) in March 2015, with "96% of affected cars" have been reworked. 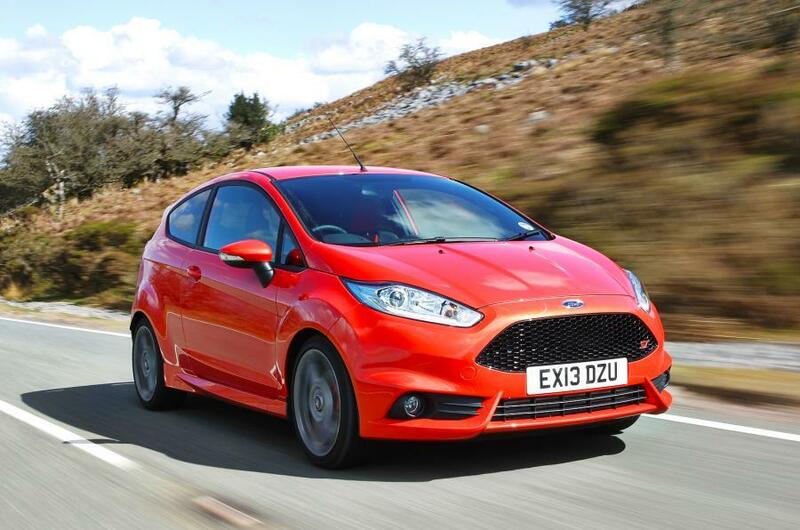 The engines affected are the turbocharged 1.0-litre three-cylinder units, fitted to models such as the Fiesta and Focus since 2012. Ford said that the FSA is not classified as a safety issue by the Driver and Vehicle Standards Agency, because drivers would be warned should the car start to overheat. Ford also said that there was a separate issue relating to 15,200 1.6-litre Ecoboost engines, for which a recall was issued earlier this year. That unit has been found in the Focus since 2010, alongside the C-Max, Kuga and (from 2012 on) the Fiesta ST. The remedial action taken by dealers since then has included replacing affected parts of the engine and cooling system, as well as adding in a coolant level sensor with audible and visual warnings for the driver. Ford has yet to reveal the exact number of models affected in the UK, but claims it is "a small percentage". Much of the remedial work required has been completed under warranty, according to the firm, but in a number of cases the car was either outside of the warranty or the owners could not be contacted. The BBC has reported that many owners of the 1.0-litre Ecoboost engine were forced to pay for repairs, but Ford is now saying that it will cover the cost and offer refunds to those who have already paid for the work. Since the problem came to light, a Facebook group with nearly 3300 members has been set up by affected owners, who have experienced problems ranging from premature head gasket failure to multiple engine failures. The BBC has also reported several cases where Fords have burst into flames while driving, though no injuries have yet been reported. 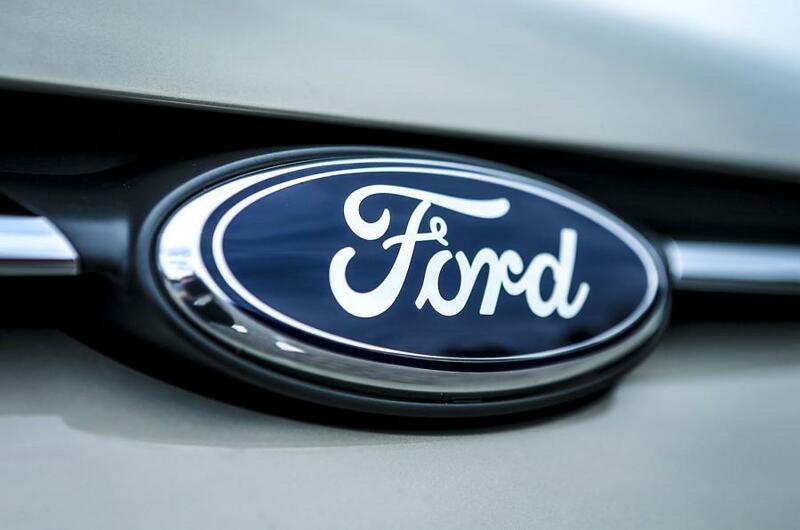 In a statement, Ford said: "Ford has already made substantial contributions towards the cost of 1.0-litre repairs, but ongoing discussions with customers show that Ford needs to go further to ensure reasonable repair costs are covered. "With any future cases, subject to being assessed and linked to potential 1.0-litre engine overheating, we will contribute 100% of the cost of repair at a Ford dealer. Furthermore, we will re-examine previous cases to ensure that this policy of a 100% contribution to the repair cost is applied consistently."